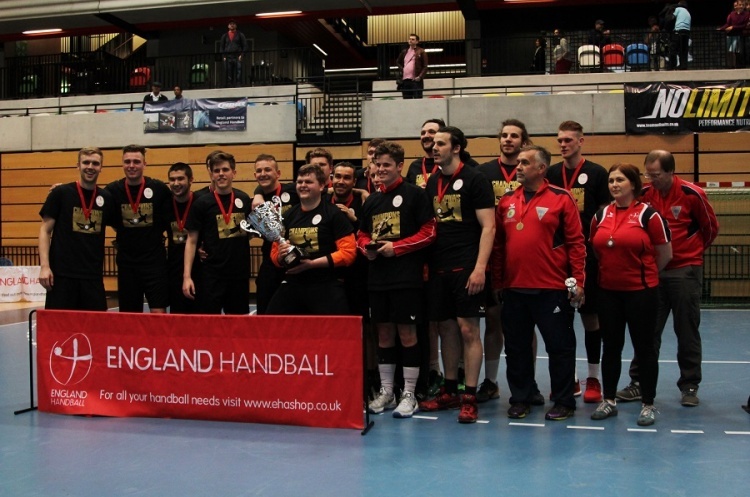 The quarter-final line-up for the England Handball Men’s National Cup is complete after Oxford University beat Oly Cats, and West London Eagles were confirmed in the last eight after Cranfield forfeited their match. Oxford University of the South Regional Development League Development League 2 pulled off a giant-killing after beating Oly Cats of the Championship South 25-17. Their reward is a quarter-final clash against another Championship side, Manchester of the North League. Eagles will play London GD, finalists in 2015 and 2016.